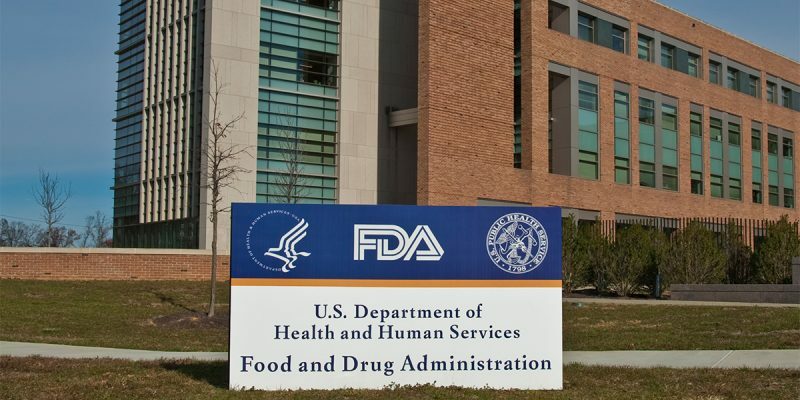 NCCS joined with other organizations of the Cancer Leadership Council (CLC) in commenting on the Food and Drug Administration’s (FDA) Biosimilar Action Plan (BAP). The comment letter commended the FDA for the development of a plan that balances both innovation and competition. The letter stated that these products provide significant benefits to cancer patients, but that they also come at a significant expense to patients and the health care system.